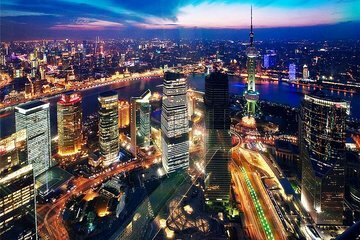 Opt for a personalized experience of Shanghai on this private, full-day tour, a great way to orient yourself in the sprawling city. With just your party and guide, you’ll travel between top Shanghai attractions with ease and tick off The Bund (Waitan), Yuyuan Garden, and Shanghai Museum (Shanghai Bowuguan). Plus, you won’t have to waste time finding a meeting point as hotel pickup and drop-off are included.